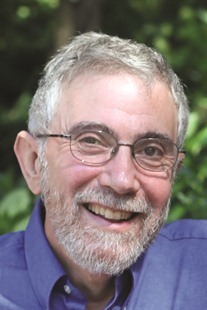 When it comes to learning fundamental economic principles, there are no better guides than Nobel laureate and New York Times columnist Paul Krugman and co-author, Robin Wells. Instead of typical chapters, this version of their text covers the basics of the course through a series of brief "modules," each focused on a single topic and designed to be read comfortably in one sitting. 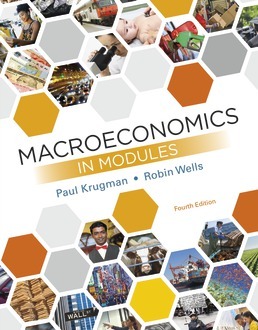 Whether you’re taking economics as part of your major, as a general education requirement, or as an elective, this text (and it’s online component, SaplingPlus) will help you master the material and integrate economic understanding into your own life.